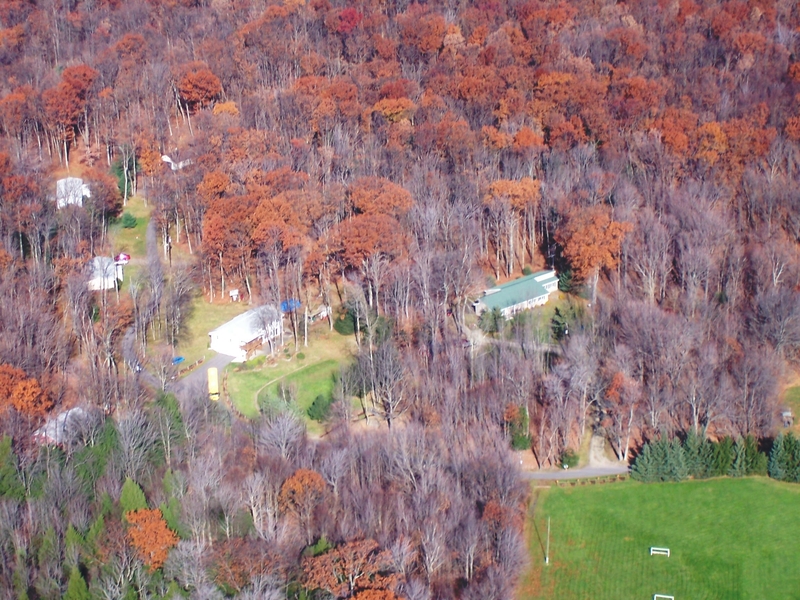 Missionary Retreat Fellowship, nestled in the mountains of Northeastern Pennsylvania, seeks to provide affordable housing for missionaries on home assignment. 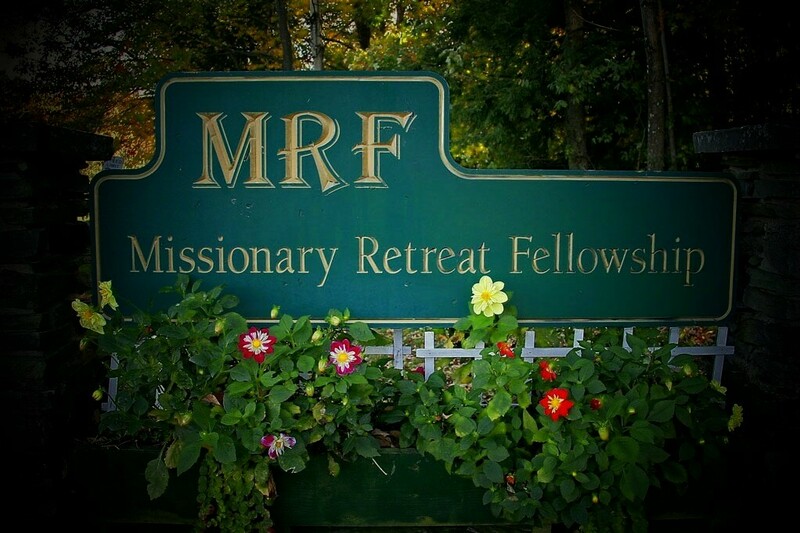 Founded by Bob and Bess Butters, MRF was incorporated in 1965 to serve all evangelical missions. It is non-profit, evangelical, and interdenominational. While priority for homes is given to missionaries and missionary appointees, others involved in full time Christian work are also considered if there are vacancies. Bookings may be made for up to a year with extensions possible, depending on special needs and availability.